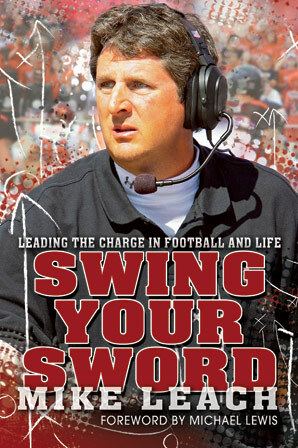 Mike Leach, The Pirate, was roundly criticized when he suggested that college football (CFB) should have a 64-team playoff. But is this idea of his really off course? With Texas A&M slipping Oregon the weenie late at night, Ducks fans have been treated to two glorified scrimmages, with another cupcake on the menu this Saturday. 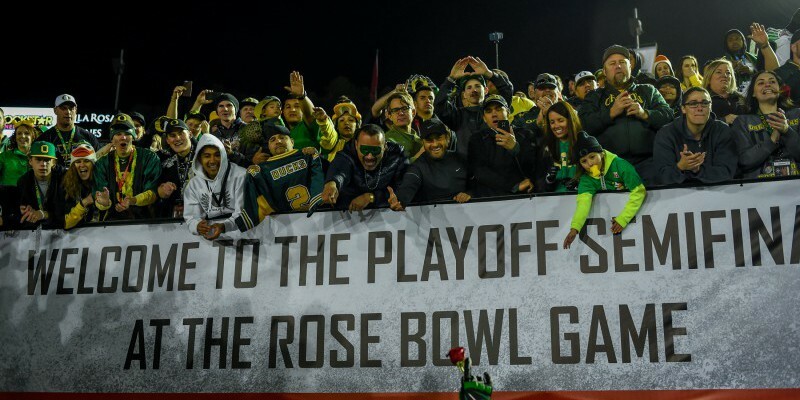 My guess: Oregon’s season ticket prices have not been discounted? Of course, an out-of-conference (OOC) schedule such as this is not unique to the Ducks. Georgia, last season’s playoff runner-up, will play OOC opponents in 2018 such as Austin Peay, Middle Tennessee State and UMass. Last year’s playoff champion, Alabama, will play Arkansas State, Louisiana-Lafayette and The Citadel in their 2018 OOC. With apologies to Stonewall Jackson, The Citadel is not a cupcake, it is a donut hole. All Power 5 Conference (P5) teams played last Saturday. And we were witness to what, maybe only seven impactful games? But we did see the senseless so-called playoff field of four teams once again exposed as Group of 5 (G5) USF defeated P5 Georgia Tech (Georgia’s other OOC opponent in 2018) and G5 Colorado State defeated P5 Arkansas — from the almighty SEC no less. In order to keep Congress and other lesser politicians off the back of the CFB powers that be, these good ol’ boys argue that G5 teams are truly in the playoff mix. This is unbridled male bovine excrement. For goodness sakes, give these teams a real chance to compete for the prize! Like the NCAA basketball tournament, an expanded CFB Playoff would do just that. One preseason game, one OOC game and nine Conference games. No more dividing Conferences into divisions. No more Conference Championship games that have largely been rendered meaningless by the playoff. Nine conference games, with the use of a tie-breaker formula if needed, should be more than enough to determine a conference champion. Even if Alabama, Auburn and Georgia tied for the SEC Championship it wouldn’t matter, except possibly for seeding purposes. All three would be in the 32-team Championship Flight field. Both the Championship Flight and the First Flight would have a Losers’ Bracket (I’m certain the PC folk can come up with a better name so as not to hurt the players’ self-esteem. The First Round Challenged Bracket?) All teams in both flights would end up playing at least twelve games. 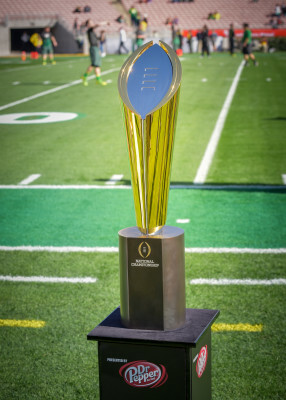 The first two rounds of the playoff would be contested on the home field of the higher ranked teams. Bowls would be used for quarter-final and semi-final games. This format would of course eliminate at least two, and in the case of the ACC and SEC three lousy OOC games. This format and revised broadcast rights would pour money down on CFB to the betterment of women’s and Olympic sports. With the first two rounds played in December, CFB would not surrender December to the NFL, and in my opinion would have a very real chance of eclipsing the NFL in popularity. 22. USC at 11. PENN ST.
What say you Matey? Are ye ready to join the Pirate’s crew? Or, is it content ye be with paying thy silver to watch galleons take on row boats?